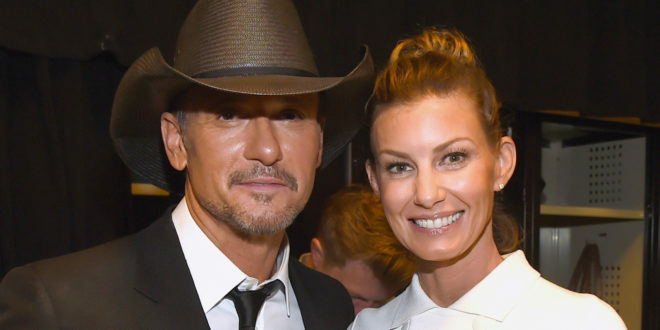 Tim McGraw and Faith Hill announced the opening acts for their Soul2Soul Tour on Facebook Live. Brothers Osborne, Jon Pardi, Chris Lane, Charlie Worsham, Maggie Rose, Eric Paslay, Cam, Brandy Clark and Chris Janson will each open select shows. Seth Ennis, Midland, Caitlyn Smith, High Valley, Brent Cobb and Steve Moakler will have more supportive roles on select dates.